Item # 309104 Stash Points: 5,499 (?) This is the number of points you get in The Zumiez Stash for purchasing this item. Stash points are redeemable for exclusive rewards only available to Zumiez Stash members. To redeem your points check out the rewards catalog on thestash.zumiez.com. 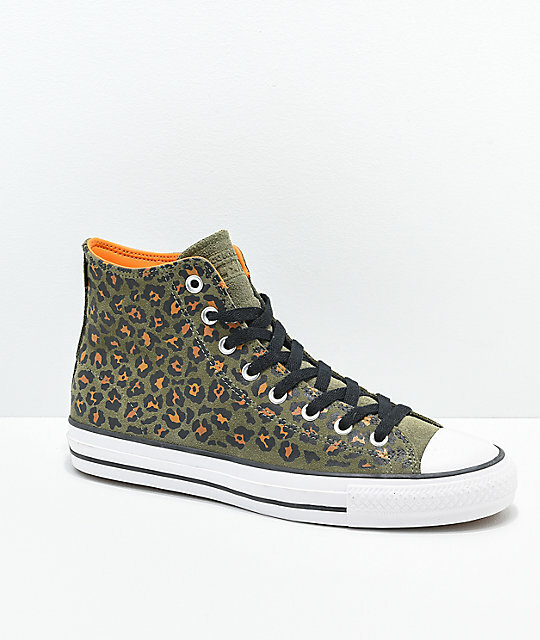 Top of your shoe collection in animalistic style with the Converse CTAS Pro Hi Leopard Print Skate Shoes. These classic high-tops come with reinforced metal eyelets and a reinforced rubber toecap for durability, while the Nike Zoom Air insole and vulcanized construction maximize board feel and minimize weight. 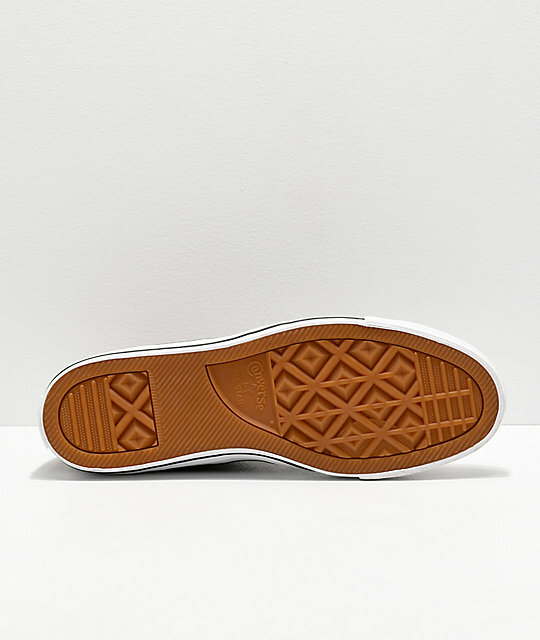 Finished off with metal eyelets at the inner sides for ventilation, and a large Converse All Star logo patch, these shoes are ready to keep you looking and feeling fresh from the skate park to the dog park in striking style. 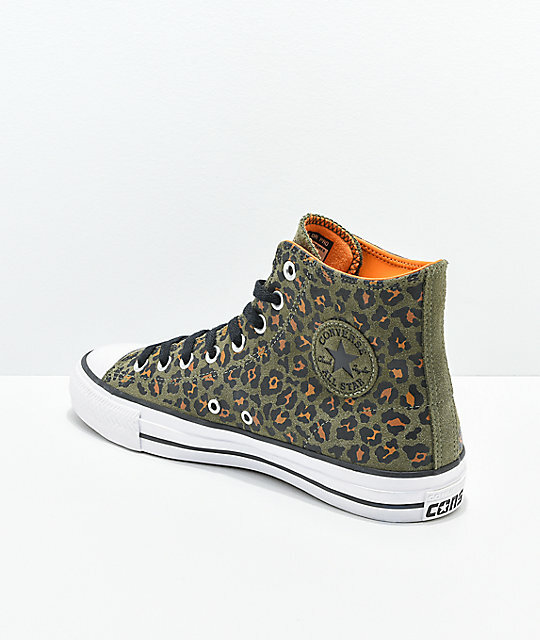 CTAS Pro Hi Leopard Print Skate Shoes from Converse. Suede upper with reinforced rubber toe cap. 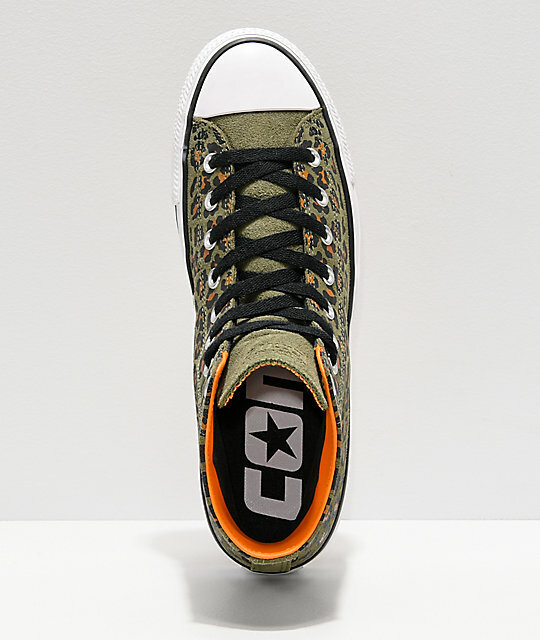 Converse's signature All Star patch on inner ankle.